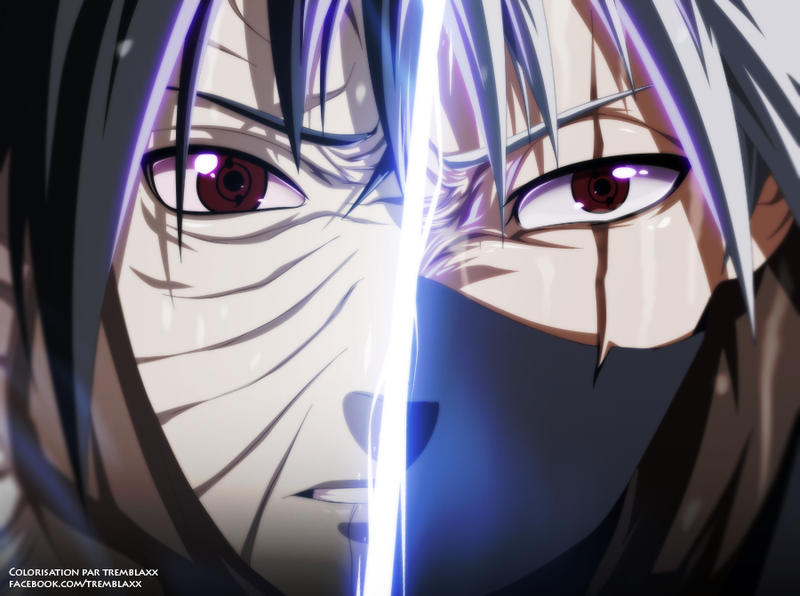 Obito. to all my नारूटो shippuden प्रशंसकों. 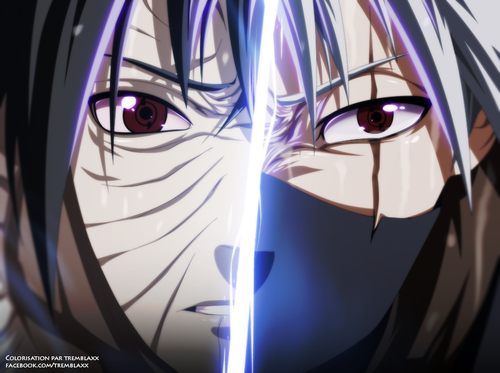 HD Wallpaper and background images in the नारुतो शिपुदेन club tagged: naruto shippuden anime naruto shippuden obito uchiha.